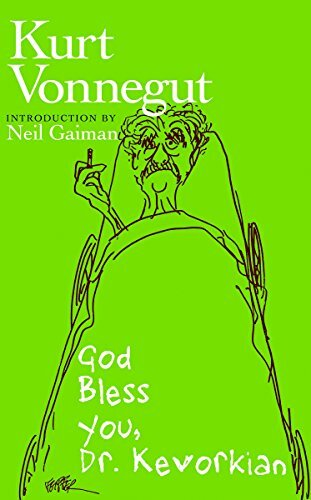 Vonnegut dies to bring you news from the Pearly Gates, interviewing notable dead people about their lives and thoughts on current events. No specific instances, but some comment on Vonnegut's take on religion, death, the afterlife, and controversial topics. Vonnegut, Kurt. God Bless You, Dr. Kevorkian. Seven Stories Press. New York, 1999. A small town holds a very special lottery and people were super mad about it. Readers of the New Yorker responded more to this story than any story previously published in a largely negative fashion. Subscriptions were cancelled, and most mail expressed both confusion and anger. Jackson, Shirley. "The Lottery." 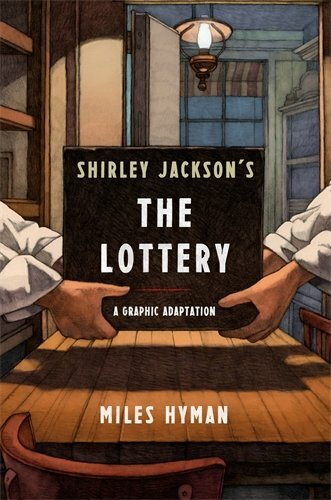 The Lottery and Other Stories. Modern Library. New York, 1949.